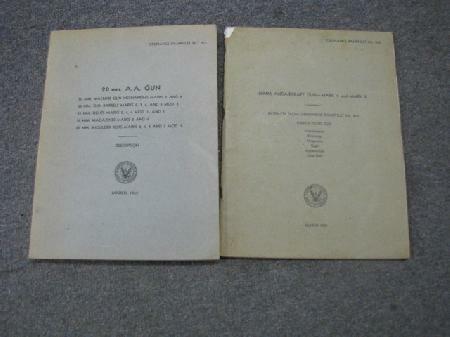 A pair of ordnance pamphlets dated March 1942, #826, and March 1943, #911. Both apply to the 20mm anti aircraft gun. 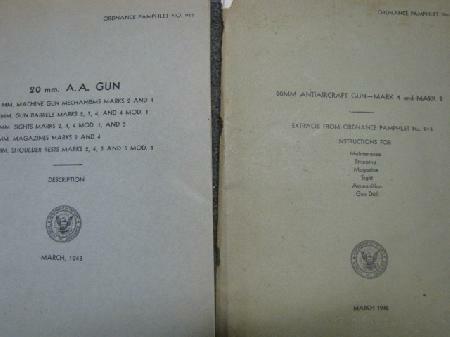 Mark4 and Mark 2, with extracts from another manual, #813, maintenance, stripping, magazine, sight, ammunition, and gun drill. 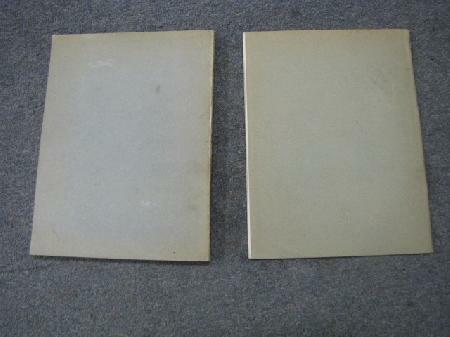 Both 11 inches by 8 1/2 inches. #911 covers mechanisms, barrels, sights, magazines, and shoulder rests. 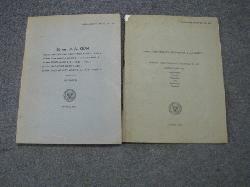 911 has 232 pages and 826 has 94 pages. 826 is in Good condition. 911 is in Very Good condition.